Dubai International Cricket Stadium UAE will host the only T20 match between Pakistan and Australia in their bilateral series and the match will be played on 5th October 2014 at 21:00 PST. Pakistan and Australian cricket teams will be led by Shahid Afridi and Aaron Finch respectively. 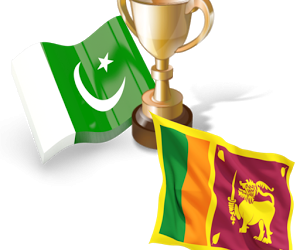 For viewers in Pakistan, PTV Sports and Geo Super will telecast the live transmission.